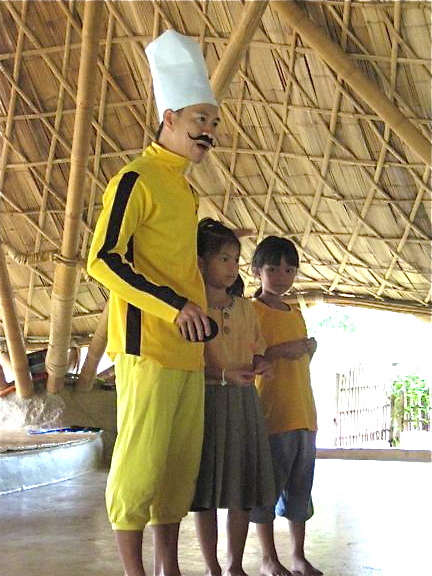 Today, Panyaden’s Kung Fu Chef taught us a new wise habit Samadhi (สมาธิ), which means ‘being calm and focused’. Students from our Drama Club played different roles to illustrate the virtue. 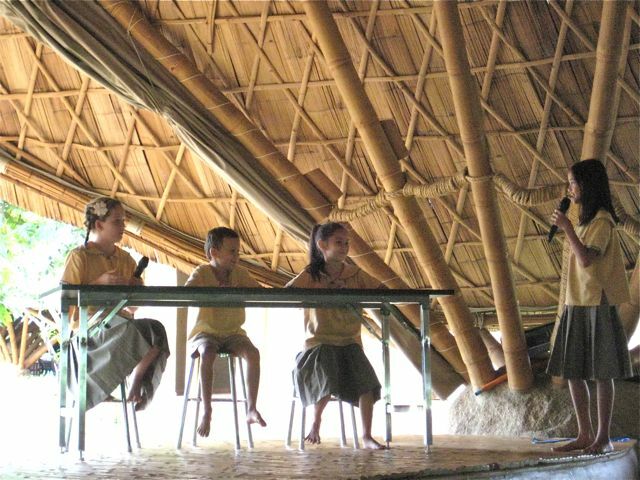 Dao was a teacher who gave Jessie, Leo and Lili work to do in class. Leo tried to pay attention to his paperwork but Jessie kept talking to him. He politely asked her to stop and concentrate on her assignment. Sitting on his left was Lili who fidgeted a lot. Leo also advised her to calm down. This little skit showed us that Leo was focused on what he had to do – an important habit for us to practice these 2 weeks and throughout our lives. Before leaving, the Kung Fu Chef nominated Venice and Natcha as Captains of Samadhi. 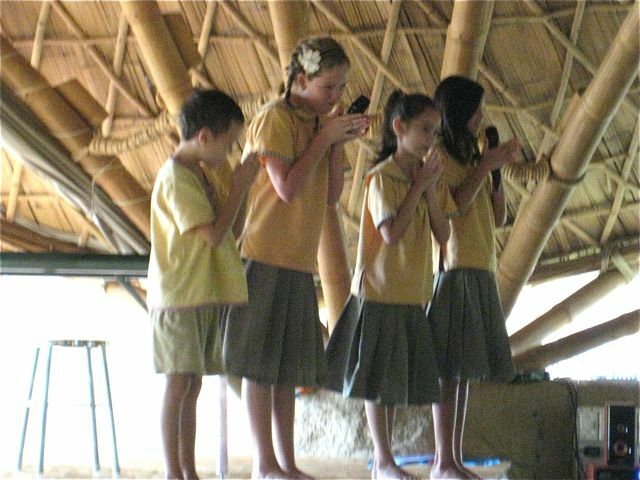 Join us next week for more wise habit news at Panyaden School in Chiang Mai. 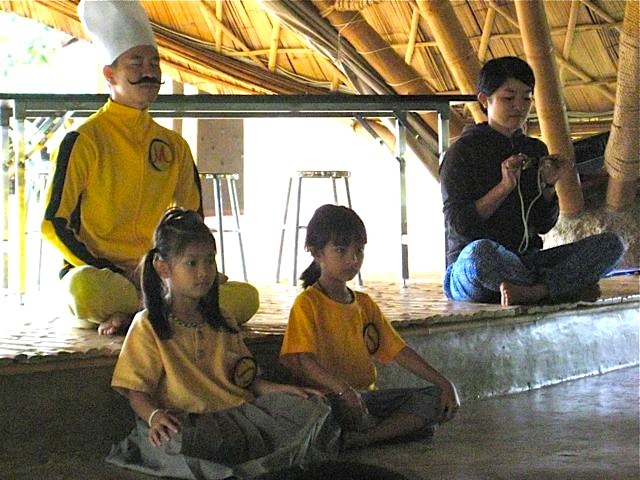 This entry was posted in Featured Posts, School Curriculum and tagged chiang mai, Panyaden School, Students from our Drama Club.